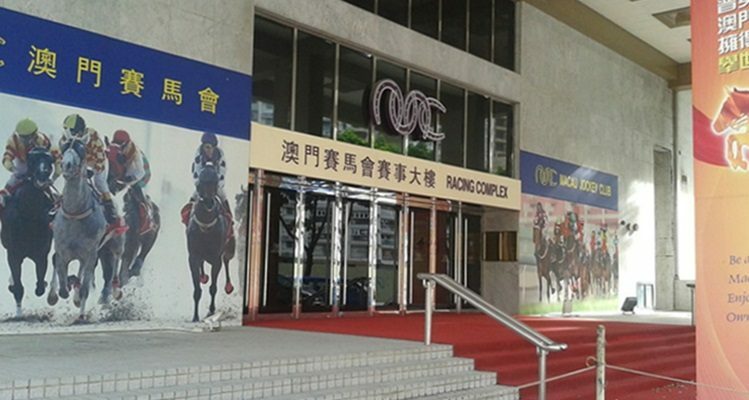 Macau Horse Racing Company Ltd gets six-month extension. In September 2015, despite a decade of financial losses, the government extended the horse-betting concession for Macau Horse Racing Co. Ltd., which operates Macau Jockey Club (MJC), for two additional years. That license was due to expire on August 31, the same as the contract prior to that which was renewed in 2005. Asia Gaming Brief reports that according to local media, development plans submitted by the Macau Jockey Club close to the license expiry date are still being looked at by the Macau government. Since 1978 the monopoly for horseracing betting in the city has been held by Macau Horse Racing Co. Ltd. 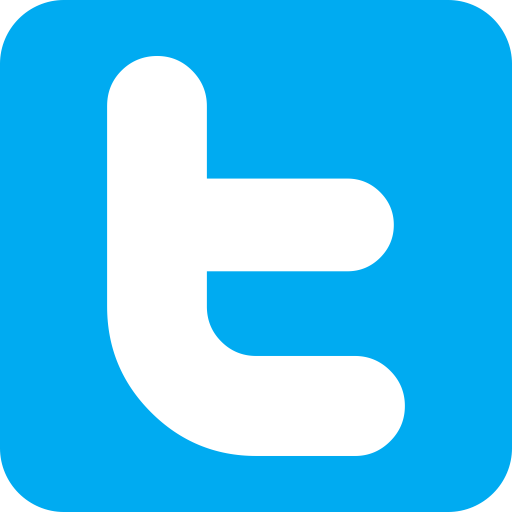 The current contract was by executive order extended until February 28, 2018, as announced in the official gazette.